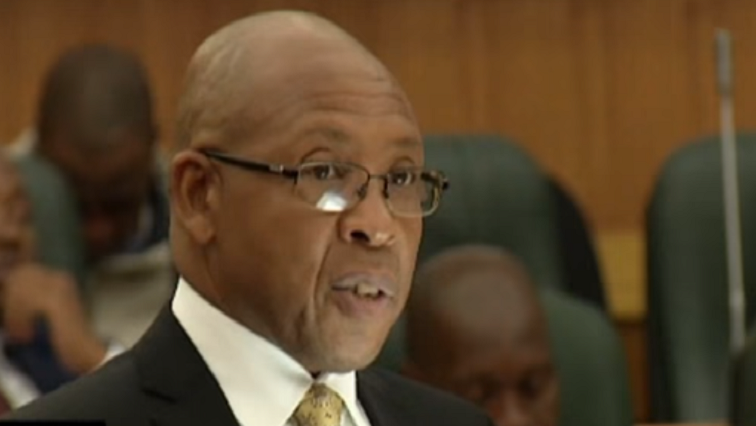 Lesotho Finance Minister Dr. Moeketsi Majoro has passed 2019/20 Financial Budget Estimates that gave a zero increase to public servants and tough austerity measures cutting across all sectors. The budget comes amid fears that some disgruntled members of the ruling party, supported by some opposition members, were plotting to block the budget estimates in protest to the ‘disputed results’ of the ruling party’s National Election Committee. Basotho’s days of cheaper fuel are soon coming to an end. This follows a hefty increase on fuel and other alcoholic beverages levies, as the government seeks to improve revenue collection, which will lead to a significant economic recovery. “These recoveries reflect additional revenue measures including a 30% levy on tobacco, a 15% levy on the sale of alcohol, a 30% per litre in the fuel levy and 0.5% increase in the domestic tax levy,” Dr. Majoro said. Majoro says unless stringent austerity measures are put to place, the downward economic spiral can never be halted. The finance minister says, despite a positive economic outlook, there are still tough times ahead. A pretty complicated budget, one must say, but most hit is the foreign affairs ministry that has to take serious cuts in order to address challenges that the budget propose. Foreign Affairs Minister, Lesego Makgothi, says that they will do their best to ensure that they cut costs. However, the opposition says the government does not have goodwill and that only a government of National Unity can implement a shared vision for Lesotho. Former Deputy Prime Minister, Mothejoa Metsing, says that the measures taken by the minister were not respected before and they hope that this time, there will be political will from the government. Some relief has come to the elderly, whose old age grants will drop from 70-60 years in the in the next two years, while the Mining sector, Wool and Mohair and fifty Cannabis license that have been issued are expected to yield positive spin to the ailing economy in the near future. Government further hopes to tap onto Public Private Partnerships as the main engine for implementing large projects. The post Zero increase for public servants in Lesotho appeared first on SABC News – Breaking news, special reports, world, business, sport coverage of all South African current events. Africa's news leader..